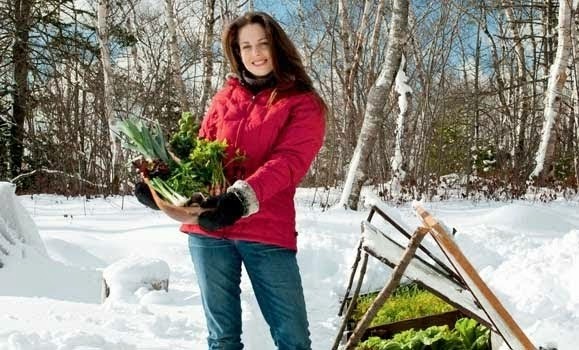 Niki Jabbour - The Year Round Veggie Gardener: Hort East 2011, Gardens East Magazine and a Top Ten! 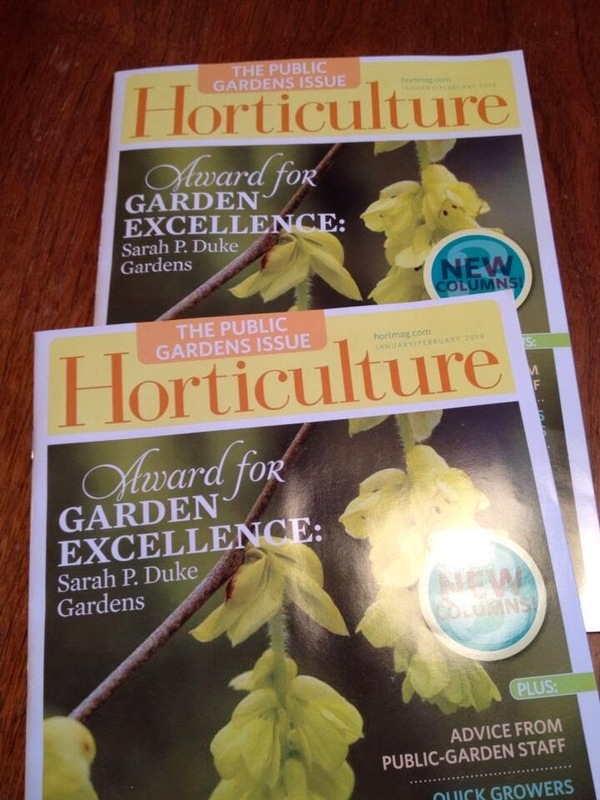 Hort East 2011, Gardens East Magazine and a Top Ten! Garry from Gardens East and Wayne Trail at the Gardens East booth. 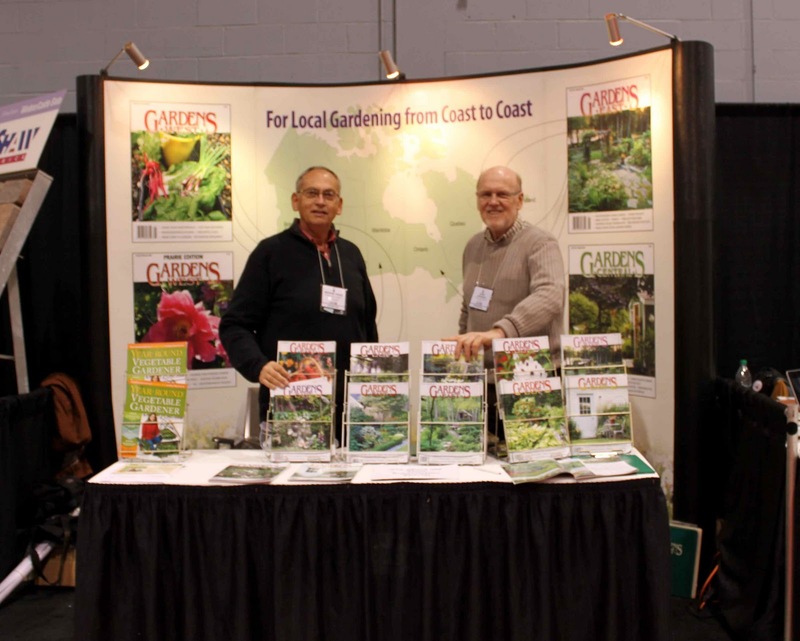 This has been a bit of a crazy week.. First, I headed up to Moncton, New Brunswick on Tuesday morning for Hort East 2011, a trade show that is geared towards nursery, greenhouse, garden centre and landscape professionals. For the first time, Gardens East magazine was going to have a booth to promote their brand. Since I am one of their regular writers, they asked if I would come to lend a hand and meet some of the readers. 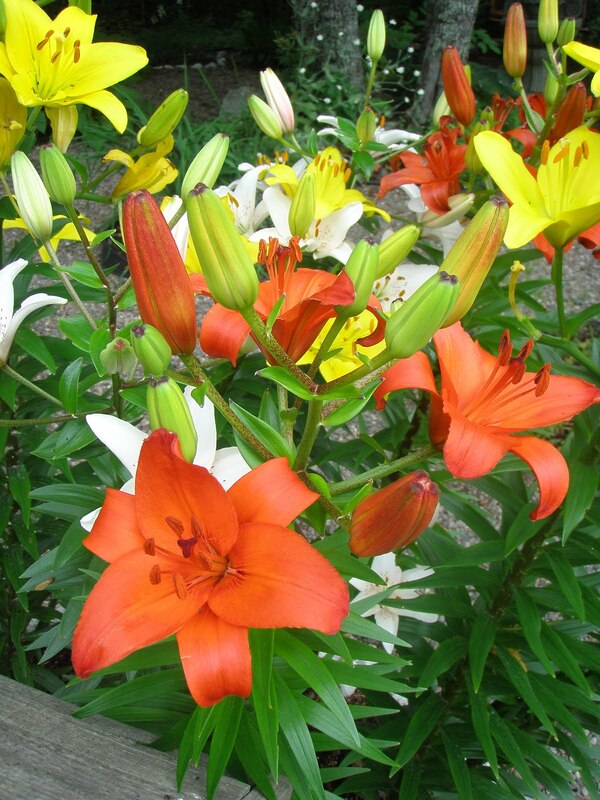 We also asked Wayne Trail, whose amazing garden was featured in the Sept 2011 issue of Gardens East, to join us. He is a firecracker of personality and between the three of us, we had a blast! 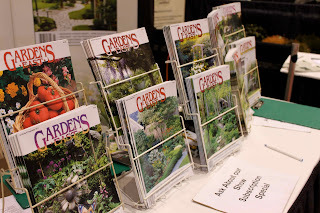 As you can see in the top photo (at the side of the table), I did a bit of book promo too, as many nurseries and garden centres will be offering my book in the spring. I even had an advance copy to display and I was thrilled at the kind comments of those who took a peek. 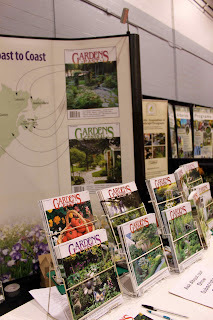 With 9 issues per year at only $32, the Gardens East subscriptions sold like crazy! Anyhoo, unfortunately, I didn't get to stay for the full two days, as a winter storm was brewing - our first - and with 35 cm of snow in the forecast for Nova Scotia, it was time to get home.. Luckily I made it before the first flakes fell or I would have been stuck for at least an extra day or two. We actually ended up with a thick blanket of snow - the 35 cm that was predicted - and the garden is now covered with a shimmering blanket. Yet, temperatures are heading up into the double digits by tomorrow, so I can't think this snow will hang around very long. 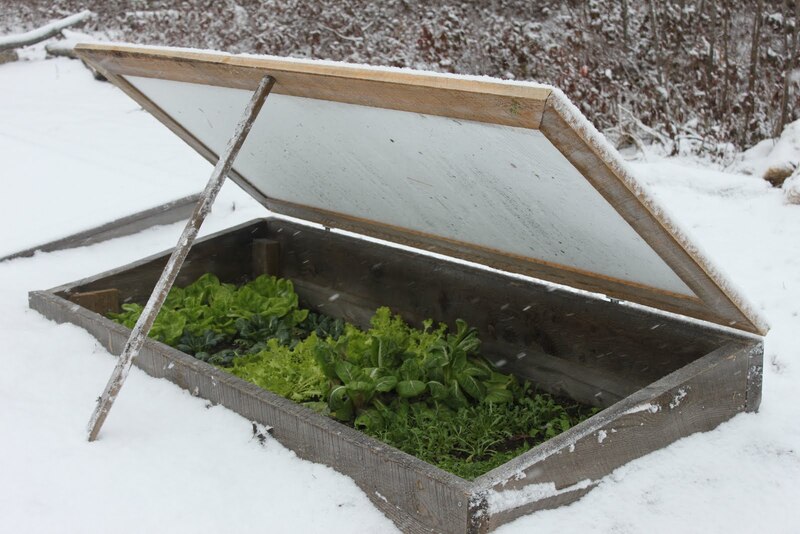 I don't think I'll even bother shoveling the cold frames since the snow should melt in the next day or two and I know the insulating layer of snow won't hurt the cold season veggies in the structures. Besides the early blast of winter, I had another nice surprise this week.. My seminar at the ACORN Conference on November 11th made the top 10 list of great things at the conference - Top Ten List What a nice treat! You've been busy!! 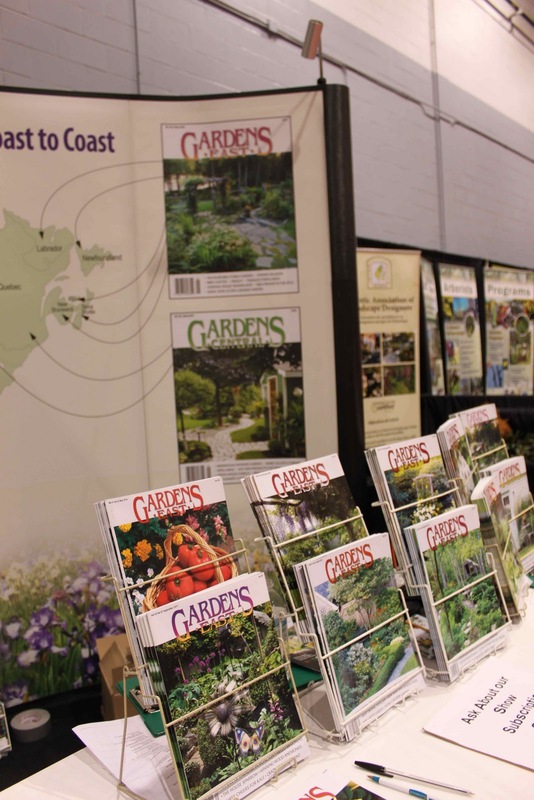 What a great Gardens East display.